The 9th Circuit Court of Appeals rejected Kennedy’s appeal earlier this year that claimed the district infringed on his religious and personal rights. A former Bremerton High School assistant coach who was fired when he refused to stop praying on the football field after games may have his case heard by the U.S. Supreme Court. 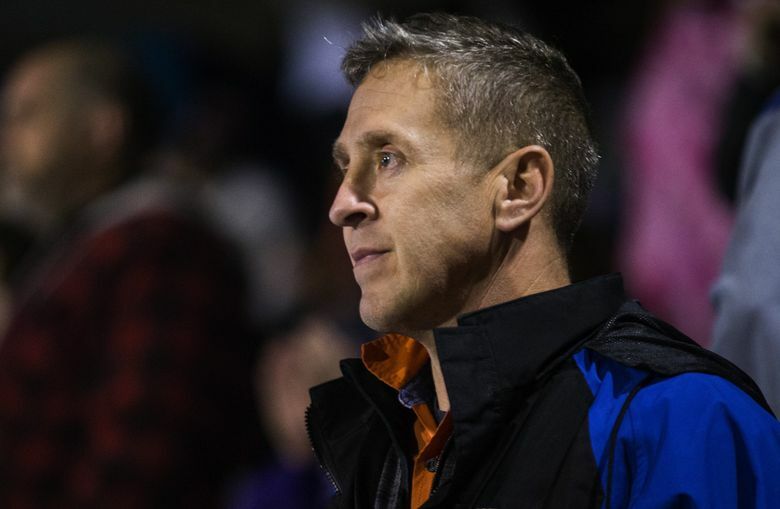 Attorneys on behalf of Joseph Kennedy filed a petition Monday asking Supreme Court justices to reverse a lower court decision that sided with the Bremerton School District’s decision to fire the coach after the 2015 season. The 9th Circuit Court of Appeals rejected Kennedy’s appeal earlier this year that claimed the district infringed on his religious and personal rights. The petition was filed by First Liberty Institute, a conservative nonprofit based in Plano, Texas, and Kirkland and Ellis LLP, a law firm headquartered in Chicago. The attorneys believe Kennedy has the right to offer a brief silent prayer, even if it’s in the view of students, said Mike Berry, deputy general counsel for First Liberty. “If left to stand, the lower court ruling would mean that any public school employee, or government employee would lose their right of free speech, simply by being a public employee,” he said. The Bremerton School District said in a statement that it’s aware of the petition and that its response to Kennedy’s petition will be filed later. “The District looks forward to the eventual conclusion of this matter,” the district wrote. Kennedy received national attention in 2015 when he refused to comply with district orders to stop praying at the 50-yard line after games. He was often joined by players on the football team and parents. But Berry said Kennedy often prayed when most students were in the stands, singing the fight song or high-fiving family members. After an investigation, the district told Kennedy he could continue to pray after games, but only if the field was empty and students had left. The district then placed him on administrative leave, saying his actions implied that the district endorsed his beliefs. He continued to attend games and pray in the stands afterward. The controversy generated responses from activists on both sides. At one game, a group of Satanists from Seattle showed up at the request from a student.